This 2 Zone 15 PSI Head Assembly Kit is designed to connect to 1/2" (.600" ID x .700" OD) mainline poly tubing and is recommended for use with Drip Tape. *SPECIAL NOTE: This is a head assembly kit only. 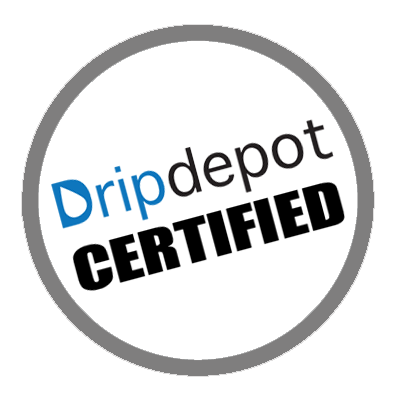 It does not include everything you need to make a complete working drip irrigation system. 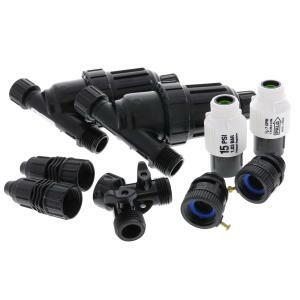 These kits are designed to work in conjunction with our other drip irrigation kits when you need to connect your system to more than one water faucet.